More than a buzzword, the Internet of Things is a current reality. 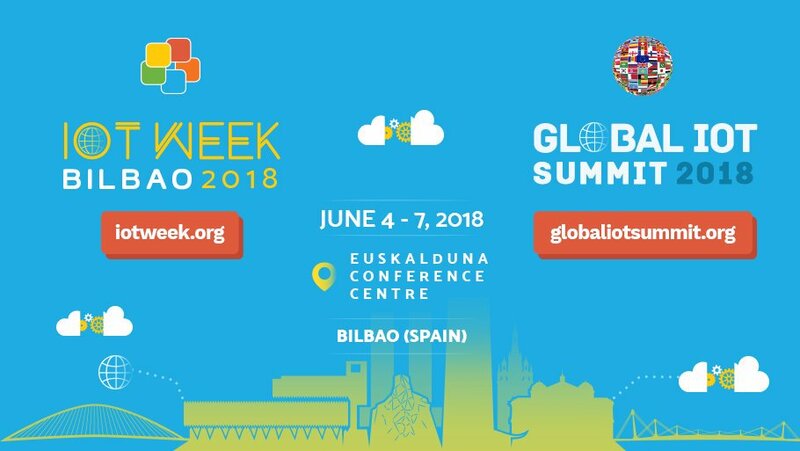 That’s the most important lesson we learned in Bilbao, at the 8th edition of the IoT Week. Dedicated to emerging research and innovation, the IoT Week had more than 250 speakers and 180 sessions. Under the slogan "Where the experts meet, and the future is crafted", the IoT Week made it possible to strengthen relationships between different actors and learn about the improvements applied to IoT technologies in strategic economic areas such as industry, manufacturing or food safety. For our team it was really helpful to acknowledge how far the investigation in these areas is being held. Some important ideas are crucial to be discussed with our team and implemented on our platform. The next IoT Week edition that will take place in Aarhus, Denmark, from 17th to 21st June 2019. We’re already booking flights.